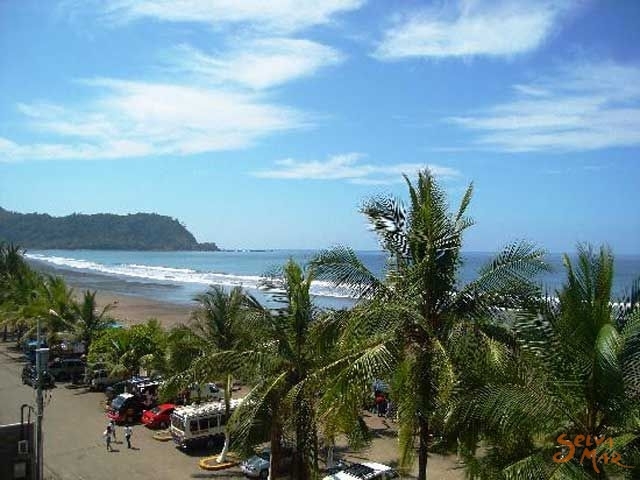 The Hotel Balcon del Mar staff knows that Playa Jaco is one of the most popular beaches in Costa Rica. 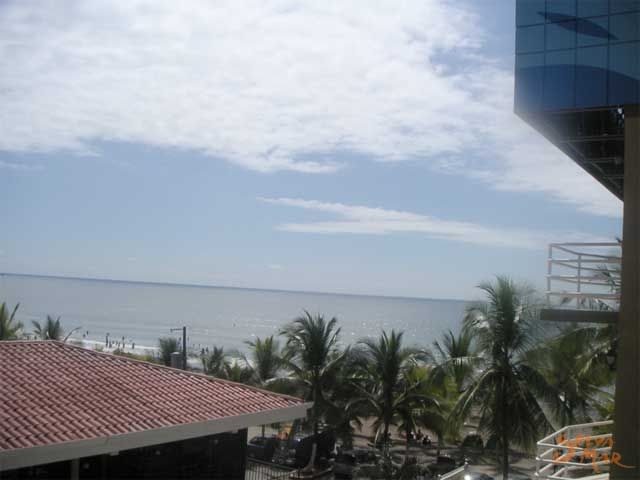 It's proximity to San Jose, great night life, surfing, central location, unique shops and galleries make Jaco a must for most itineraries. That is why always we are smiling and ready to give the guests the best quality and customer service. The hotel gives the courtesy of one welcome cocktail and every morning a good breakfast that includes a fruit bar and three types of plates to choose between either a typical costa rican, american or continental breakfast. 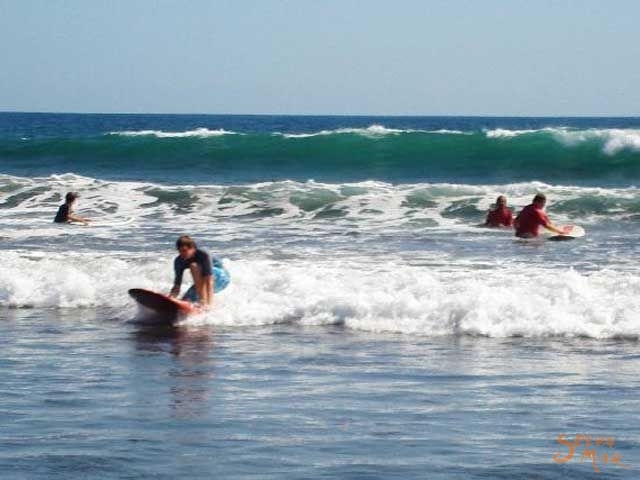 Sunbathing, surfing, fishing, gambling, dancing, parasailing, eating in fine restaurants, or just relaxing by the beach are some of the many activities of this Costa Rica destination. * Matrimonial with one matrimonial bed and one individual bed. * Double with two semi-matrimonial beds. 6 rooms located on the 4th floor, spacious with two panoramic windows infront of the Pacific Ocean and equipt with standard microwave. * Doubles with 2 matrimonial beds. One located on the 3rd floor. 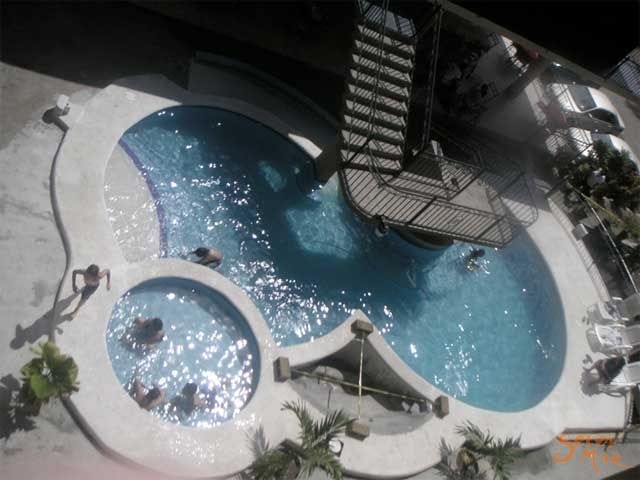 Equipt with air conditioning, cable tv, living room, kitchen, spacious balcony and bathroom with jacuzzi; the 2nd Apartment is on the 5th floor, with air conditioning, private bathroom, cable tv, with a huge window with a spectacular 180 degree panoramic view of both sides of the beach. Equiped with one king bed, A/C, TV Cable, Hot Water, Refrigerator, balcony and Great Ocean view.